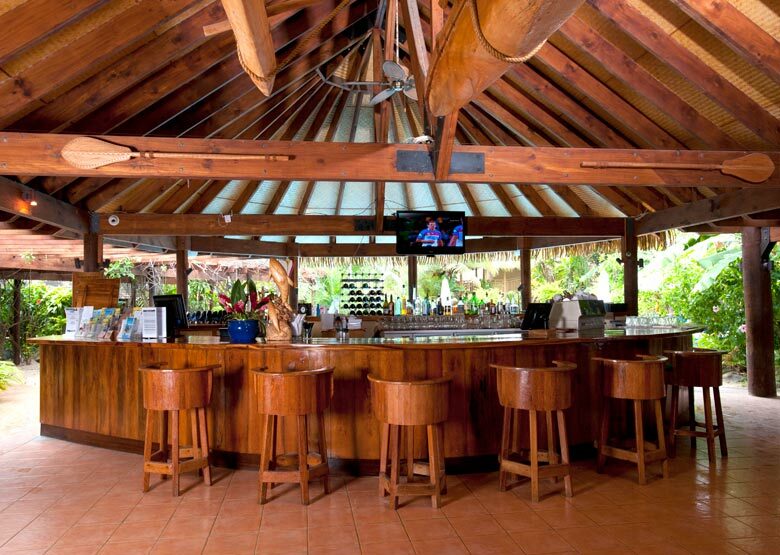 Indulge in Sanctuary Rarotonga-on the beach, Rarotonga’s new adults-only, absolute beachfront resort with a distinctive South Pacific ambience. 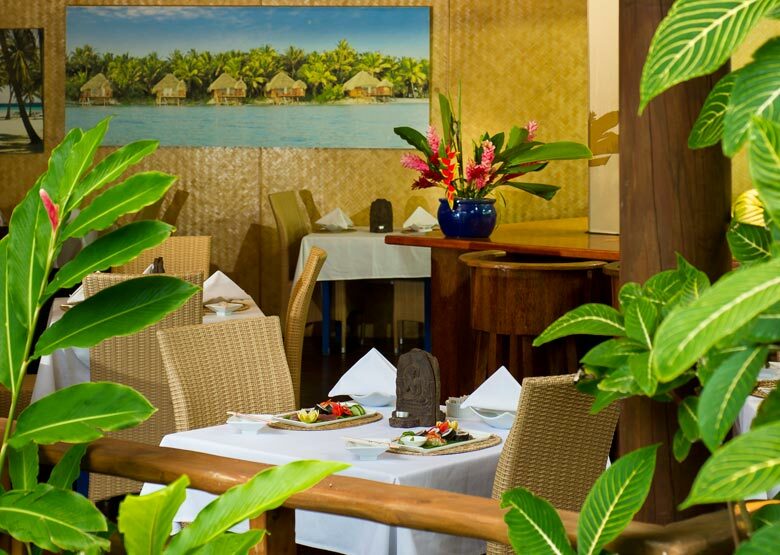 Set on the island’s south-west coast renowned for its all-day sun, Sanctuary Rarotonga offers guests a stylish new swimming pool, swim-up pool bar and beachfront restaurant showcasing fine Pacific cuisine created using the freshest produce. 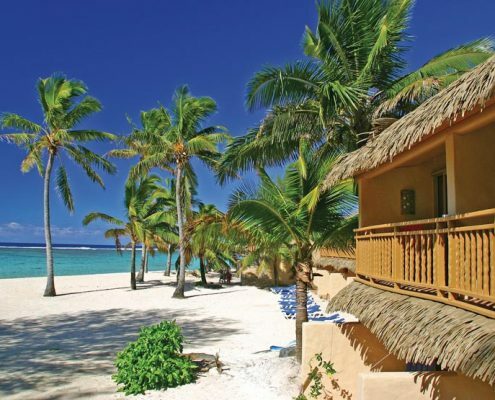 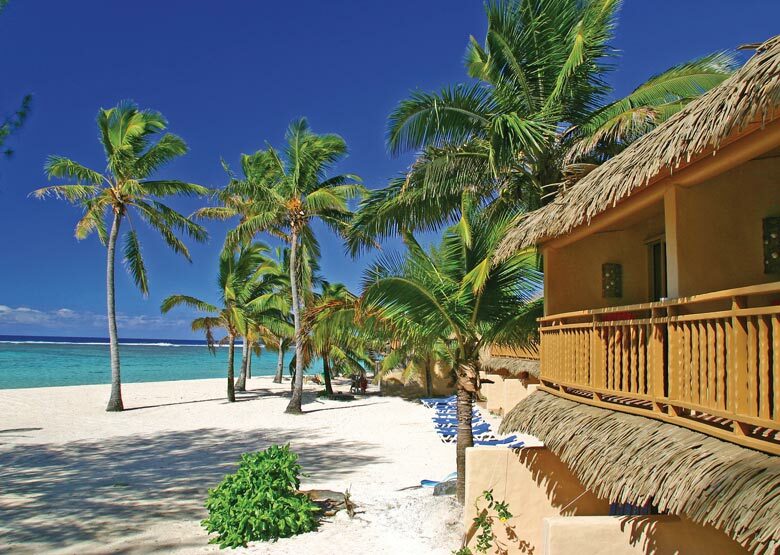 Step from your beautiful Beachfront Suite directly onto the secluded white sands of Aroa Beach. 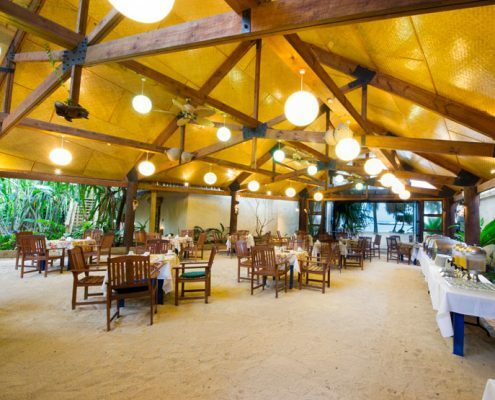 Play with the jewel-coloured reef fish in the crystal-clear waters of Aroa Lagoon Marine Reserve and watch them feed out of your hand. 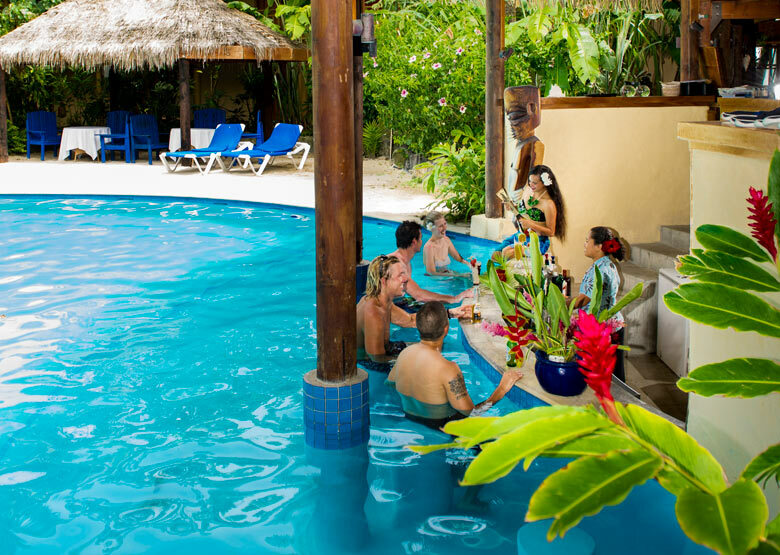 Enjoy a long cocktail at the swim-up pool bar or experience complete relaxation and total pampering at the new SpaPolynesia Luxe @ Lime Blossom Villa. 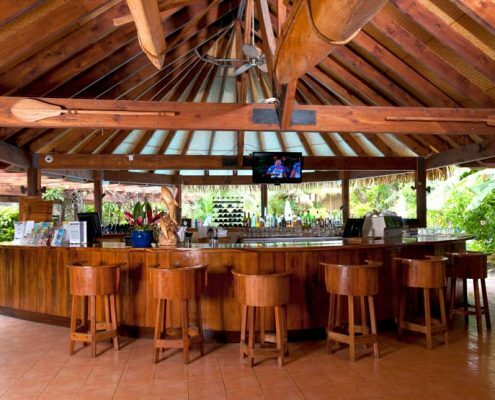 48 luxury Beachfront Suites feel like being in your own native hut complete with tropical decor, local artwork, hand-made lighting and an Italian tiled bathroom with black pearl shell accents. 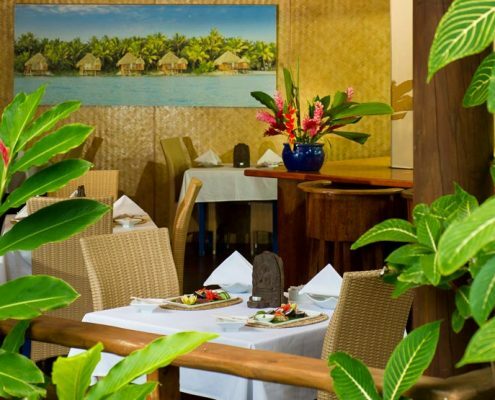 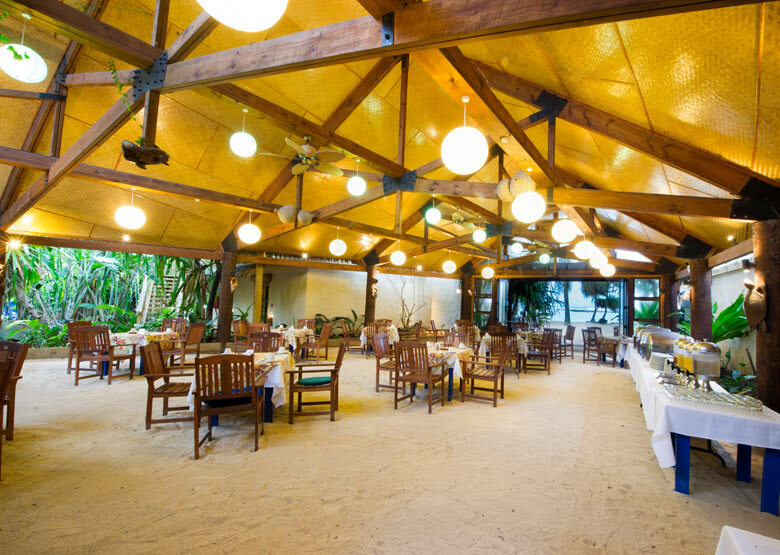 Sanctuary Rarotonga offers tailored Lagoon of Love Wedding Packages to couples dreaming of a romantic beach wedding, and the resort’s SpaPolynesia Honeymoon features a full menu of spa therapies for his & hers spa pampering. 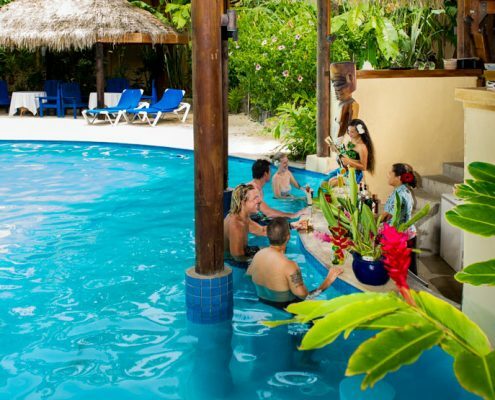 Where the ocean meets the sky, here you have found sanctuary … for adults only.